There are many different types of warts, but the following suggestions should be helpful in reducing the size of or removing a wart completely. The same protocols will be helpful for skin tags. Many of these same protocols are going to be helpful for molluscum contagiosum. Even though molluscum contagiosumis a pox virus, it will respond similarly, so we suggest trying the following suggestions. Warts are not easy to get rid of and you have to be consistent if you want success in this area. It is going to take time and patience. If you are consistent with the treatment, after several days you should notice the wart starting to darken or dry up and eventually the wart will either fall off or you can scrape it or file it off. You may noticed some slight irritation around the area of the wart. Please do keep a close eye on it and if the irritation gets worse, please discontinue the treatment. Always be certain to wash your hands well after using any kind of wart treatment as to not spread the wart virus. Many of our UEOS Facebook members have found success with various protocols. 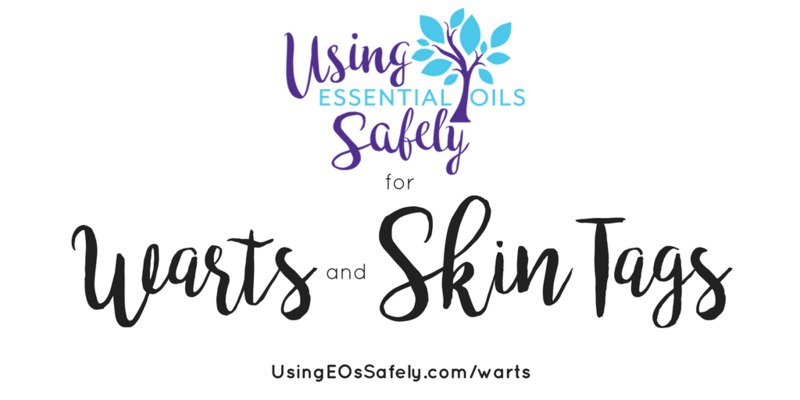 Making a strong dilution of essential oils can help dry up the wart. 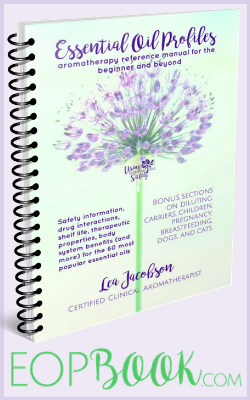 Tea Tree, Frankincense & Oregano are the oils most commonly suggested. If for a child or during pregnancy, please leave out the Oregano. Blend equal parts of the chosen oils and dilute to 50% or even leave undiluted. This is one of the very few times when it is ok to use oils neat or undiluted. Be sure to apply this blend directly onto the wart trying not to get too much on the surrounding skin. You can either leave the oils to dry or cover with a band-aid after each application. Soak a cotton ball in ACV and cover the wart with the cotton ball and hold it in place with a bandaid. Change the dressing every day. Cover the wart with a small piece of duct tape. Cut a piece that will just cover the wart. Remove and replace the tape each day. When you take the tape off, soak the area in water for a few minutes, then use a disposable emery board or pumice stone to file down the dead, thick skin. It has also been suggested that rubbing the milky substance from the stem of the common dandelion flower or milkweed on a wart and allowing it to dry will also help the wart go away. There's not much science backing this up, but many claim that rubbing a banana peel or a cut side of a potato on a wart will also help the wart dry up.